Roof coatings are a great way to prolong and restore life to your current roof. We offer elastomeric and silicon based systems that form a seamless membrane that can be applied over a variety of existing roofs. 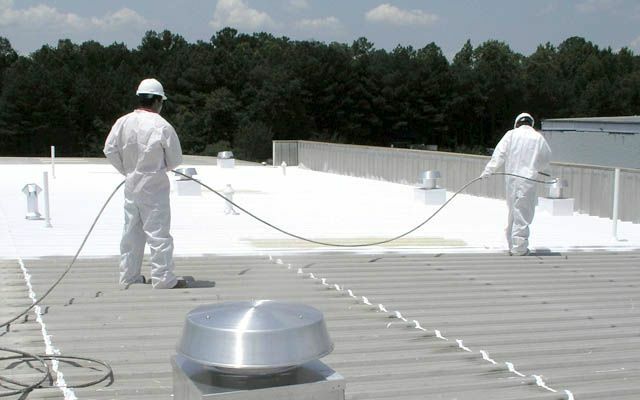 In addition to making your building more energy efficient, roof coatings can classify as a maintenance expense and allow property owners to deduct 100% of the cost during the first year.